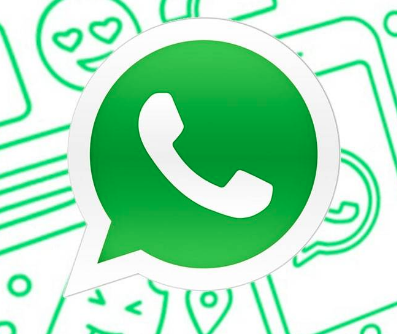 We have been listening to rumours about WhatsApp working on Dark Mode for its Android and iOs Apps. Well this could be true, thanks to a new update from WABetaInfo who said users to be patient as the dark theme is still under developments and he will let the users know about any further updates. WhatsApp is looking to offer the Dark Mode after a lot of recent Apps have been including the same mode for the users for easier viewing. The Dark Mode is being touted by Google in a recent research to have less impact on battery life and more comfortable on the eyes while viewing the screen. The conservation of battery for longer periods is the main reason why WhatsApp will be looking to include the option for Dark Mode. The dark definitely looks cooler than the white theme and will also help users to consume less battery on their devices. Google has proven the battery claim by saying ” At 100 percent screen brightness, Dark Mode consumes 60 percent less battery. YouTube application at 50 percent screen brightness, consumes 14 percent less battery.” WABetaInfo had earlier also predicted WhatsApp to come up with a FULL OLED App friendly for Android phones, iPhone X and other new phones.